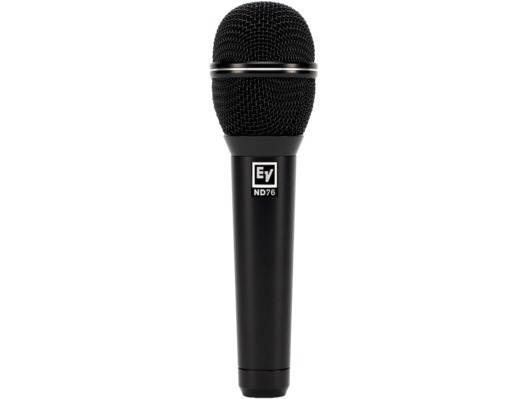 The Electro-Voice ND76 Microphone is a robust, high-performance, large-diaphragm dynamic cardioid vocal microphone. 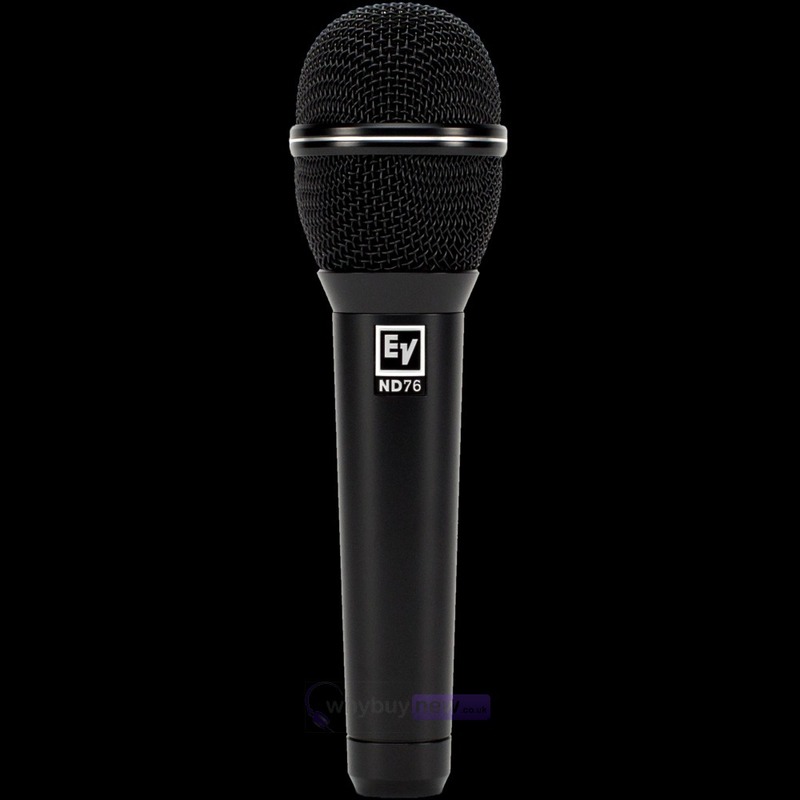 This resilient microphone features a Memraflex grille that withstands rough treatment and resists denting. Its shock-mounted capsule minimises handling noise so any low frequency bumps and thumps won't get in to the PA. The ND76 is ideal for use on-stage by live performers, bands and DJs. Designed to be a workhorse for excellent all-around voice applications, the ND76 capsule is precisely tuned to deliver crisp, clear, and balanced vocal presence, as well as superior isolation from sound on the stage.